FINALLY, A STORE WITH STANDARDS AS HIGH AS YOURS. Discover — or rediscover — the classic American linen house with the 21st century perspective. 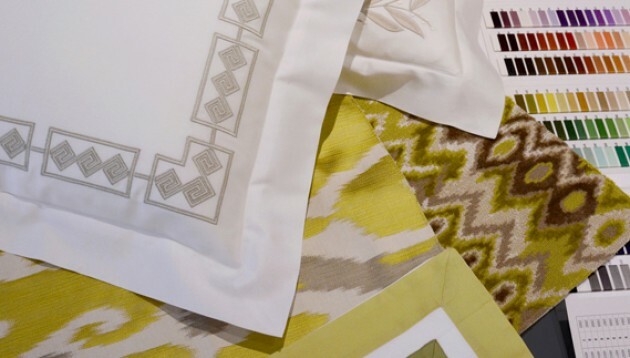 E. Braun & Co. is not only your source of the most luxurious and most unique linens for table, bed and bath; we’re also your resource for the highest standards of service. Count on our custom design capabilities to make your most brilliant vision a beautiful reality.